Book Direct and save $75 on your Key West, Florida charter! 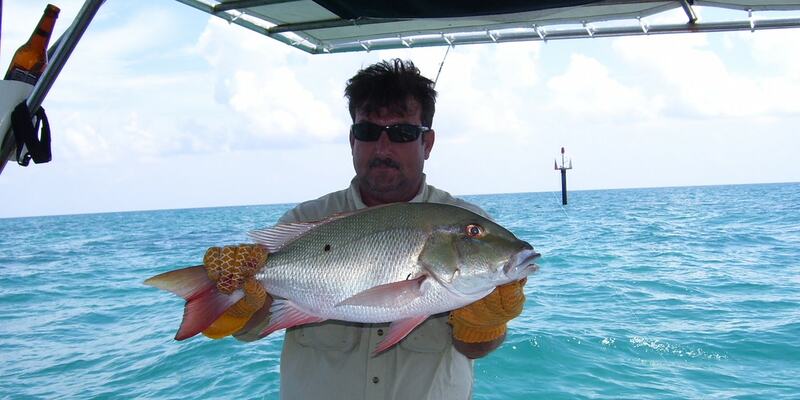 Captain Pat has 20+ years fishing the waters of the Keys. 33’ Custom Commercial Pilothouse with a Yanmar Diesel Engine. 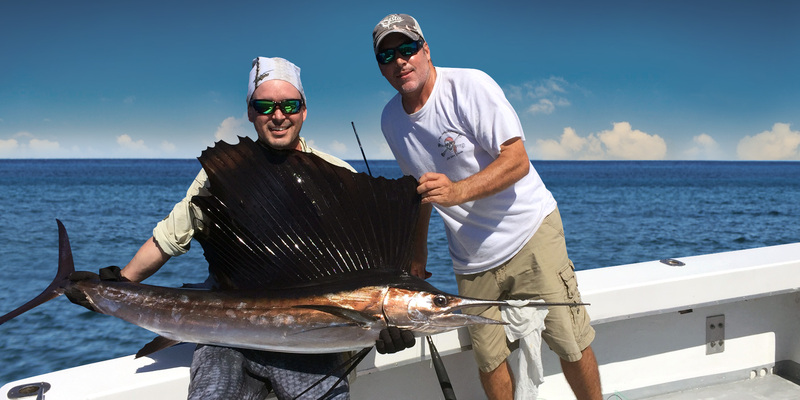 Deep Sea Fishing for Sailfish, Mahi-Mahi, Tuna, Kingfish, Snapper, Grouper, and Sharks in the Key West, Florida area! My goal is to always give you quality service, fair prices and an unforgettable adventure on the water. With 20+ years fishing, diving and exploring the waters of the Florida Keys, I know where all the hotspots are for fishing, diving/snorkeling, dolphins, islands and more. With so many years of valuable experience to rely on, you will enjoy all the beauty and excitement the pristine waters of Key West have to offer. 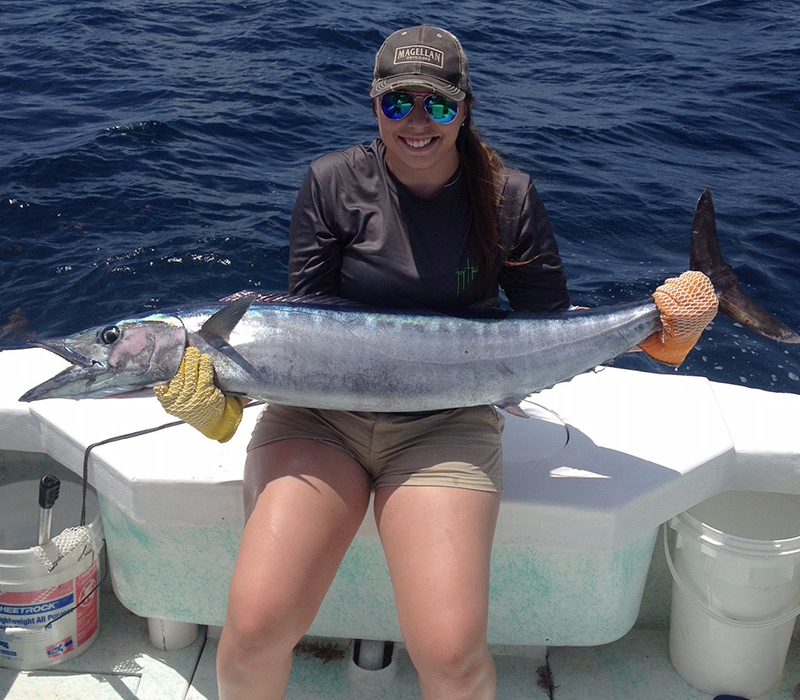 Prior to the day of your fishing charter, we’ll discuss what fish are in season, where they’re biting, and the best fishing techniques to get them on the boat. I look forward to taking you out on your next Key West fishing charter. Nothing is more exciting than when a big fish hits your bait and the intense reeling that follows. The gin clear waters of the Florida Keys & Key West presents anglers with an opportunity to watch their fish fight as it gets closer to the boat with each turn of the reel. Cheap Fishing offers several different fishing charters to choose from. Key West Sportfishing offshore for Mahi-Mahi, Tuna, Wahoo, and Sailfish. 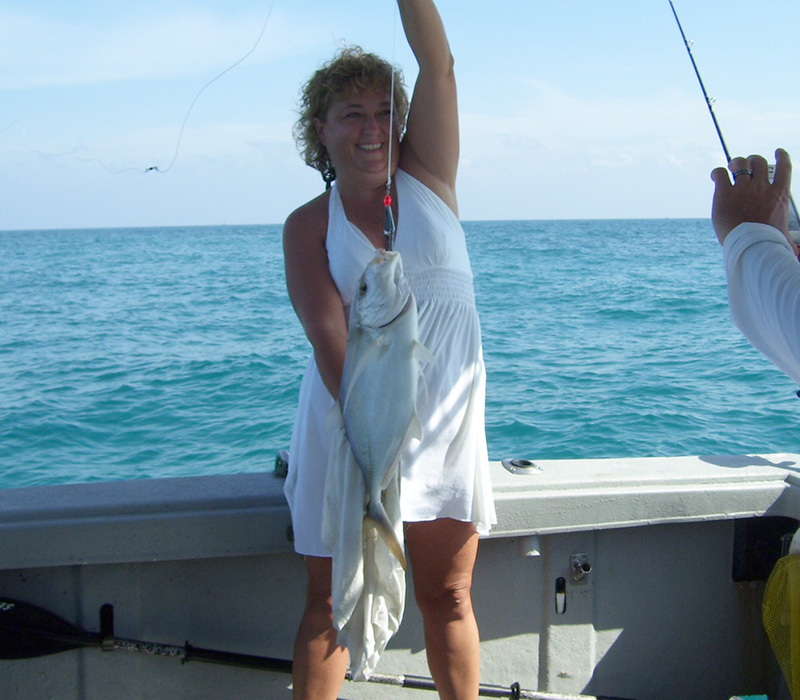 Key West Reef fishing trips for Snapper, Grouper, Sharks, and Mackerel. 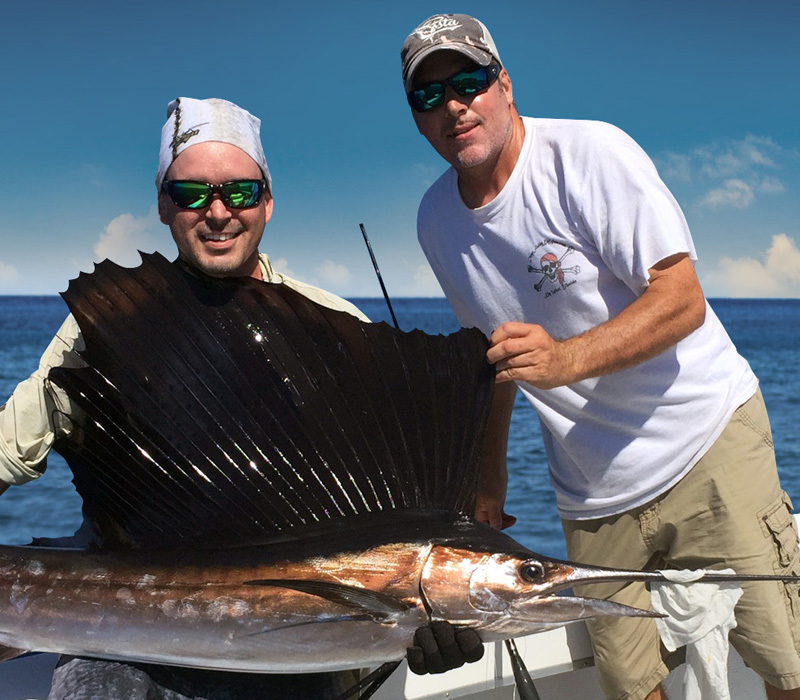 Key West offers some of the best opportunities to catch a variety of fish and an excellent chance at catching large fish! ALL PRICES ARE FOR YOUR ENTIRE GROUP, Not Per Person! There are no hidden fees or fuel surcharges! Let’s get out on the water and catch some fish. Call (305) 587-1188 to book your trip today. 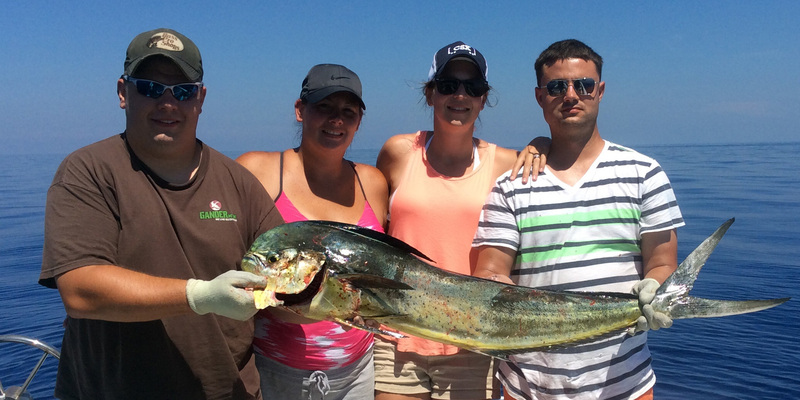 We catch Sailfish, Mahi-Mahi, Tuna, Kingfish, Snapper, Grouper, and Sharks in the Key West, Florida area! Went fishing with Capt. Patrick with my husband and two boys. 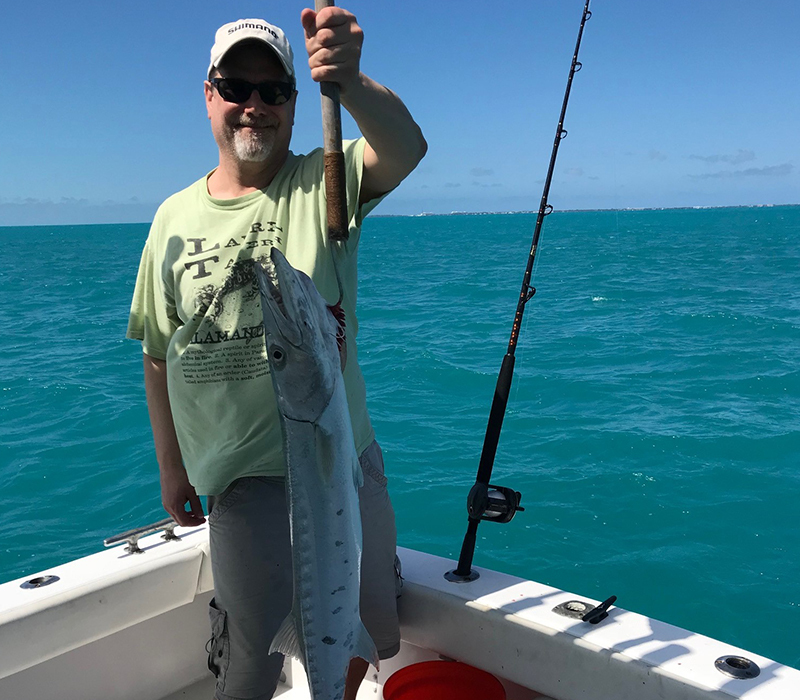 Picked Cheap Fishing because the price was very reasonable…we had a wonderful time catching a variety of fish and Captain Patrick was so patient with us newbie fisherman. Nice guy with a great attitude, well-equipped boat, and the beautiful Florida Keys – Perfect day. Man Patrick was awesome for the price you can’t beat it friendly guy you’re sure to have a great time with him. Thank you Capt. Patrick for nothing short of a memorable experience! My Dad will be telling people about that nurse shark he reeled in for as long as he lives. And my girlfriend is already talking about going fishing again since she had so much fun on your boat. It was a really great time and we wish you all of the best. Pat always keeps it fun and interesting. We caught big fish and a PILE of eaters !!! We’ll be back! My family really enjoyed our trip. 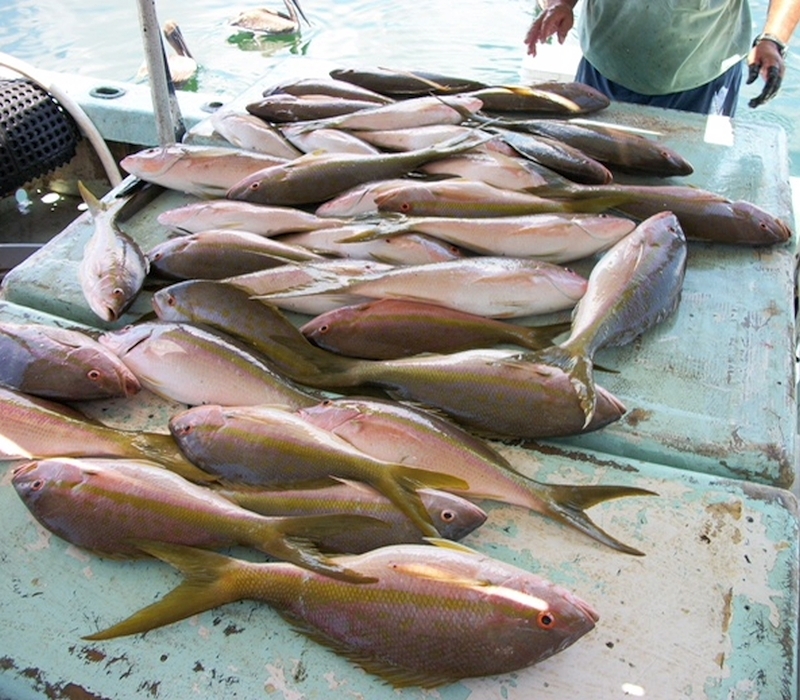 As promised, we caught several fish including enough yellowtail snapper and porgy to feed the family. We were inexperienced at fishing and Patrick was really great at showing us the ropes. He is a very friendly guy, and has a ton of experience and knowledge. Highly recommended!